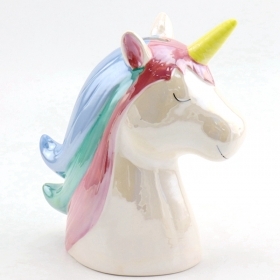 Bring this Sweet Unicorn Gift to you child would make them happy for sure. Set of two Ceramic Green Cactus, reactive glaze finish for summer collection. Good quality Ceramic Dog with Angle Gold Wings Supplier. Our Porcelain Bulldog with Flying Gold Wings is delicate and good handle quality for your home decorative accents. Set of 2, with green and natural crafted pattern, more dessert and summer feeling for your home, try our Ceramic Cactus Figurines. Lovely cute piggy bank with gold wings and off white color. 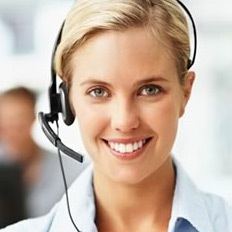 We are supplying many ceramic piggy banks. Simple shaped and modern finish with this unique white ceramic pear figurines with golden bottom. Lovely home, lovely you and lovely pear, don't you like? Try our ceramic apples and pears figurine home decor. The matt gold porcelain apple figurine, with faceted finish would fit your modern kitchen decor. Ceramic deer figurines with rose gold to fit the modern gift idea and modern home deco. Our ceramic giraffe figurine is hand made with abstract sillouette as a modern gift idea. Also is a small sculpture at your home deco at desk. Electroplating silver finish, porcelain material for our ceramic rhino figurine, to be ready as your home deco stuff or gift. Porcelain material with heavy weighted quality,electroplating color in Rose or Copper,are always popular as your home decoration collection with ceramic deer figurine deco. Dinosaur collection is quite popular recently. We have Dinosaur figurine, dinosaur planter, dinosaur terrarium, dinosaur vase and other dinosaur collection for your home decors. 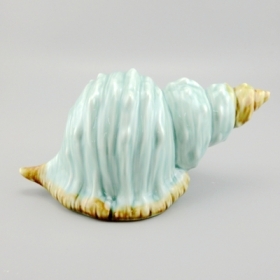 This ceramic seashell figurine is a magnificent example of ceramic at its finest in soft shades of Green.